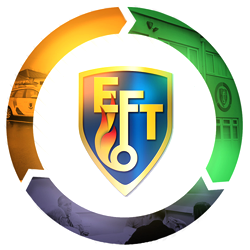 EFT Systems are an experienced provider of fire sprinklers installation and maintenance underpinned by BAFE, NSI, NICEIC and FIA accreditation. 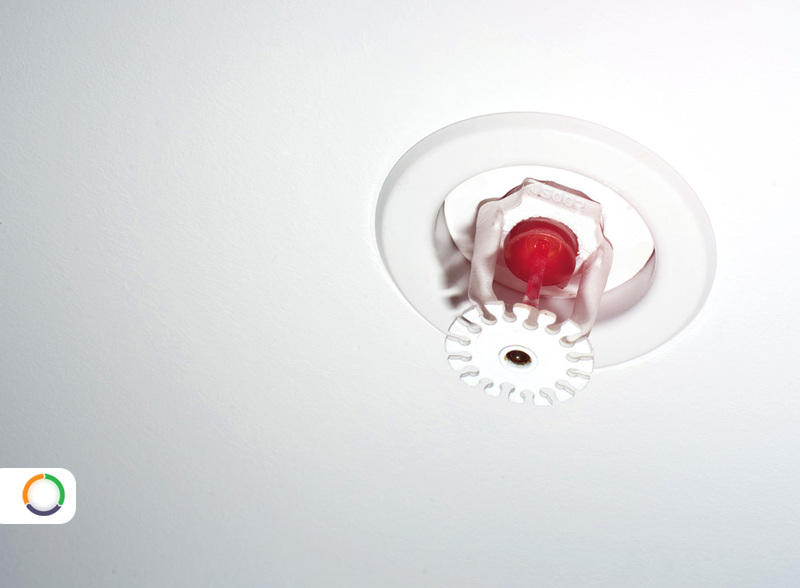 BS9251: Sprinkler systems for residential and domestic occupancies. Building Bulletin 100: Design for fire safety in schools. FPA: Guidelines to Water Supply.